I thought I would share with you some of the gifts I was given as my family bought me some lovely thoughtful gifts and I am so pleased with all my new things. Thank you so much everyone !!! I got a new wallet as my old one, which my husband bought me as a wedding present was starting to give up the ghost after 5 years. 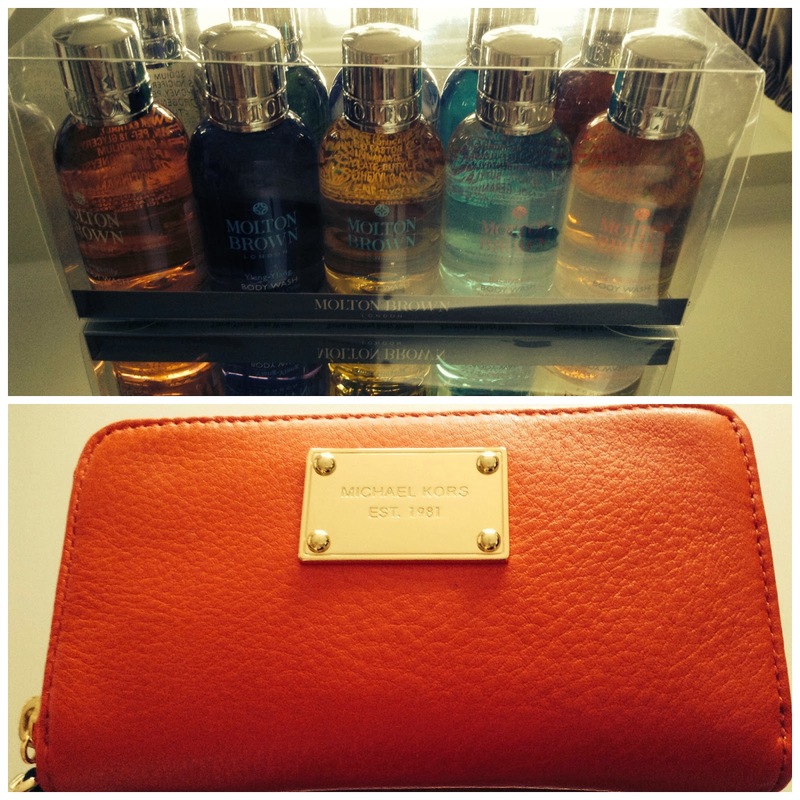 I went for a bright coral Michael Kors one with a strap and it also holds your iPhone too. I am hoping this will solve my regular dilemma of what to take when I go out. My Husband bought me this whilst we were in Vegas as they are a whole lot cheaper there it worked out at about £60! bargain. My Brother-in-Law always buys such thoughtful gifts and bought me a set of Molton Brown toiletries which I am delighted with as I love their products. I can’t wait to try them all out. My Mum bought me these cute ballet pumps for everyday wear. They were only £26 from Next. I am hoping they will add a bit of sparkle to the school run and be comfy too. The grey will hopefully go with most things and yet avoid my usual pitfall of being black. I also got a lovely bunch of flowers with chocolates, wine and a balloon (which the kids stole before it even got through the door). 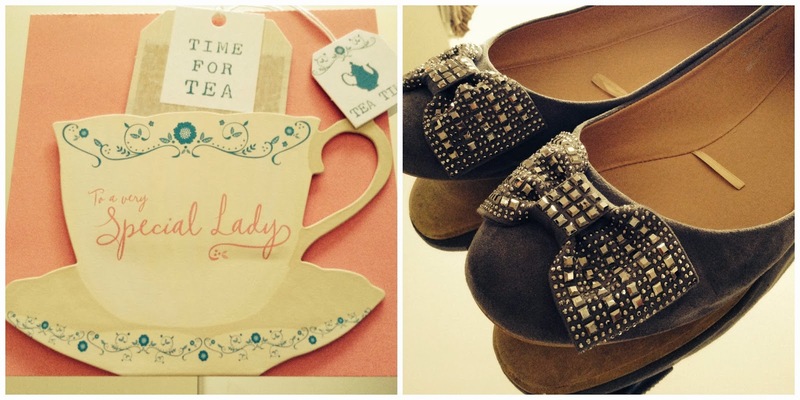 My Grandmother-in-law got me the cutest voucher from M&S, the teabag is the gift voucher! Very lovely idea, and I can use it to treat myself in their new much improved beauty department. I also kind of bought myself a present along with some money Dad gave me for my Birthday. My old iPad2 was starting to really annoy me, it is so heavy and makes any bag I put it in ridiculously unwieldy. 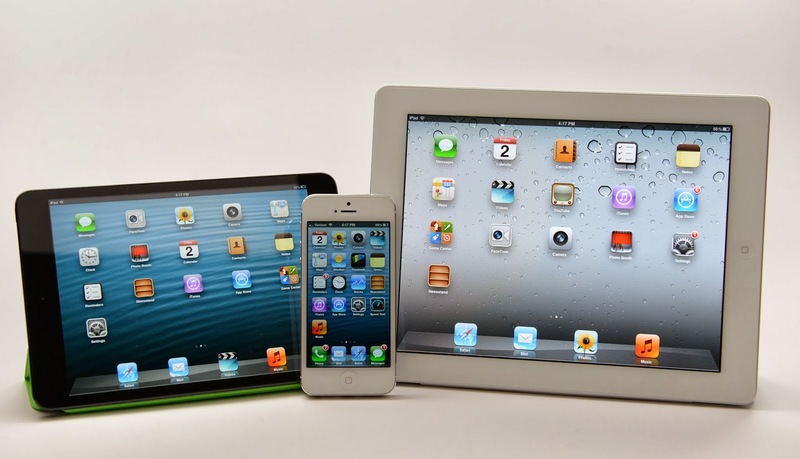 I spent ages researching the best new light tablets and in the end I settled with the iPad mini. I have an iMac at home and an iPhone and for a short time I very nearly switched over to the dark side (Android. ) But in the end the larger screen size of this over the Nexus 7 won.. Even better I got £145 for my old one so to upgrade just cost me £60. I bought it here… and it only weighs 300g. It is a lot easier to hold here is a comparison. My Parents-in-law sent me some money so I have treated myself to these lovely things off my Amazon wish list. This was an ideal present as I can get a bit of what I want and a bit of what I need. I ordered a new eyeshadow brush after my son massacred my MAC 213, a long handled blusher brush as my current one is a bit stubby. I went with Real Techniques for both as I have been happy with the other brushes I have ordered and the price is good too. 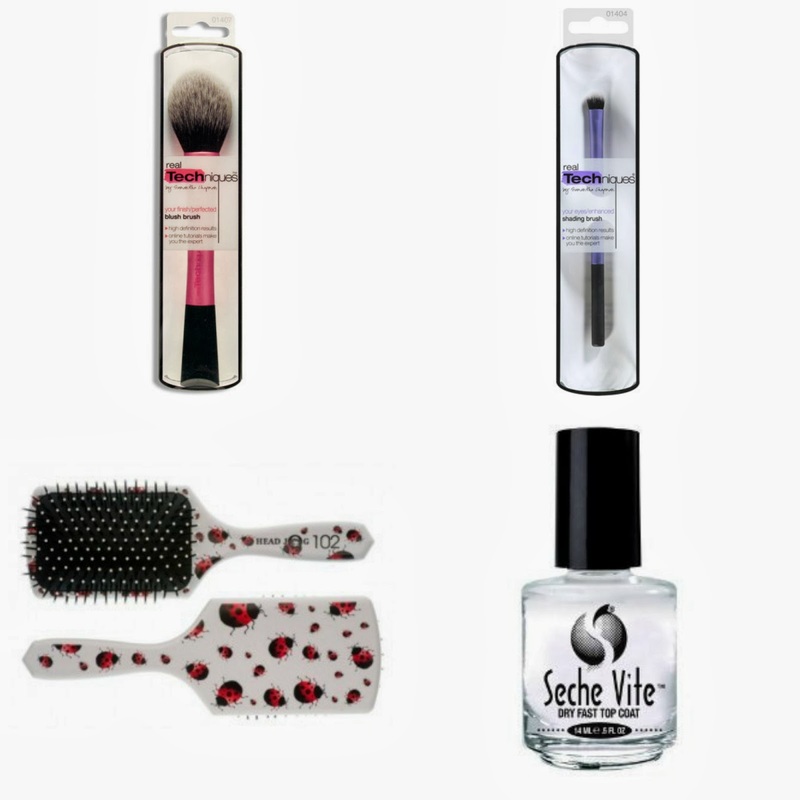 I also repeat ordered some Seche Vite as it is super cheap at the moment on Amazon and a cute Ladybird Paddle Brush for travelling. I have several of the Real Techniques brushes and they are as good as any of the more expensive brushes I own. The PixiWoo girls give great lessons on their Youtube channel….mildly addictive, to say the least. I am so thrilled to be able to enjoy your blog each day.